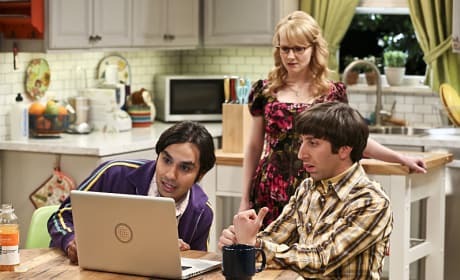 The government contacts Hoard and Raj about the navigational system, but why? 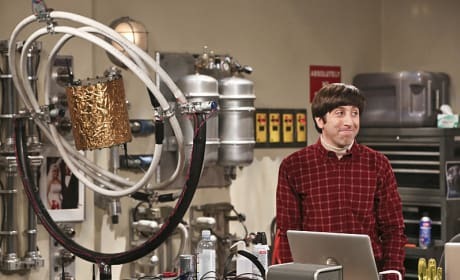 Have they made a mistake in going through with their invention? 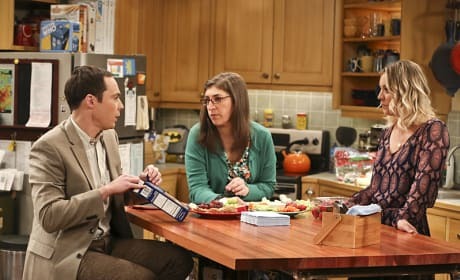 In nine seasons of The Big Bang Theory, we've never met Leonard's father. Until now! 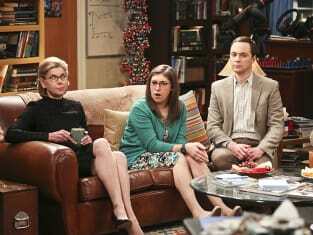 Chaos ensues when he shows up, along with both Leonard's other and Sheldon's. 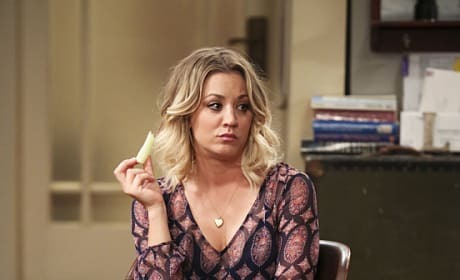 If Penny and Leonard actually do have their wedding ceremony, there is absolutely no doubt that Amy will be vying for the role of maid of honor. 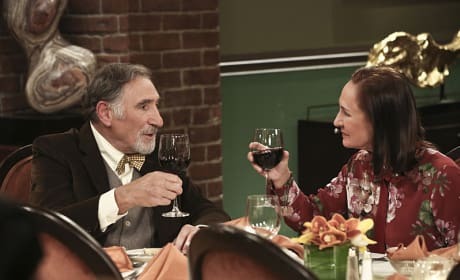 After talking with Leonard's mother, Penny has decided to try planning a wedding ceremony that their friends and family (and the audience) can be a part of. Drinking and driving? 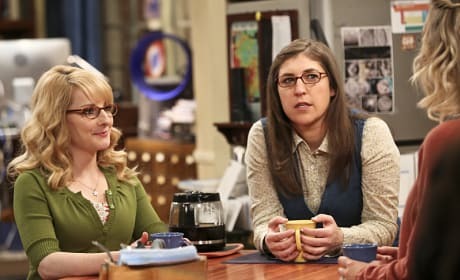 Or is this just a conspiracy? 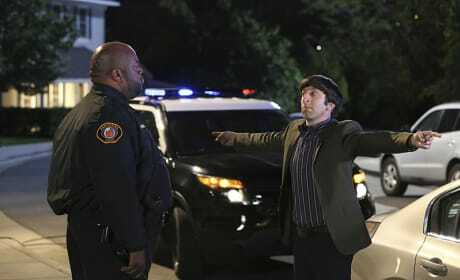 Either way, Howard looks like he is in quite a pickle as he completes a sobriety test. Howard has to be proud of the navigational system he and the guys have been working on together. But is the government really out to get them because of it? 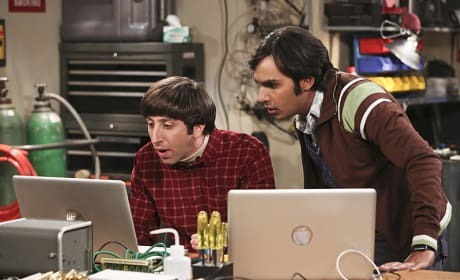 Meanwhile, Wolowitz and Koothrappali are pretty sure the government is out to get them when they are contacted about their guidance system. 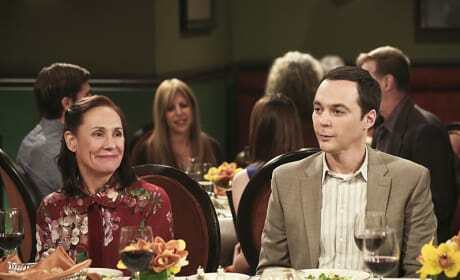 Sheldon's mother (Laurie Metcalf) also visits for the special occasion, as Penny tries to plan a wedding ceremony that will include all of their family and friends.